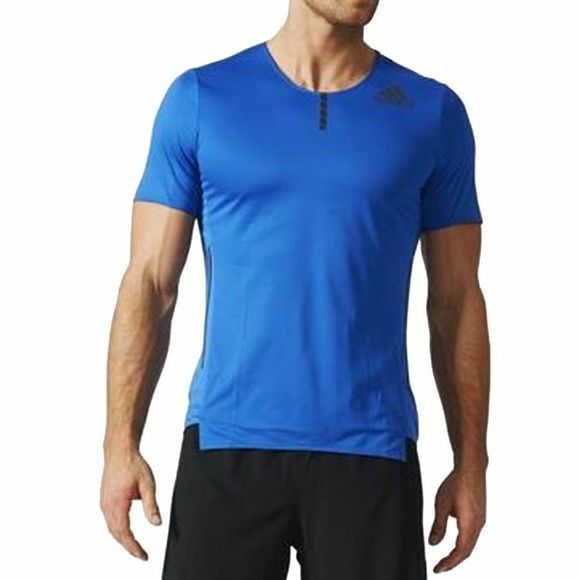 The Men's Adizero Tee from Adidas is ideal for warm weather runs. 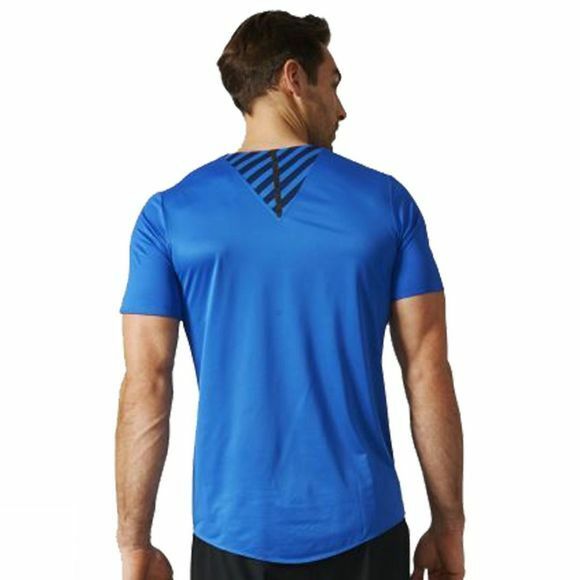 Constructed from climalite® sweat-wicking fabric, this short sleeve training tee moves moisture away from your body to keep you dry and comfortable. Reflective detailing helps you stay visible during low light training and the droptail hem provides added coverage in the back.